As I revealed a couple of posts ago I am going to Edinburgh next week. I have never visited Edinburgh or Scotland, so I'm very excited! And since I've never been, I thought I would share some of our plans and my expectations for this trip. We are six people in total travelling together on this trip and that means a LOT of people that want to do different things. We arrive in Edinburgh on November 30th and fly back home on December 3rd. First off, shopping. Since we are going to a country in which it is cheaper to shop for clothes etc. than in Sweden we are going to do some Christmas shopping. 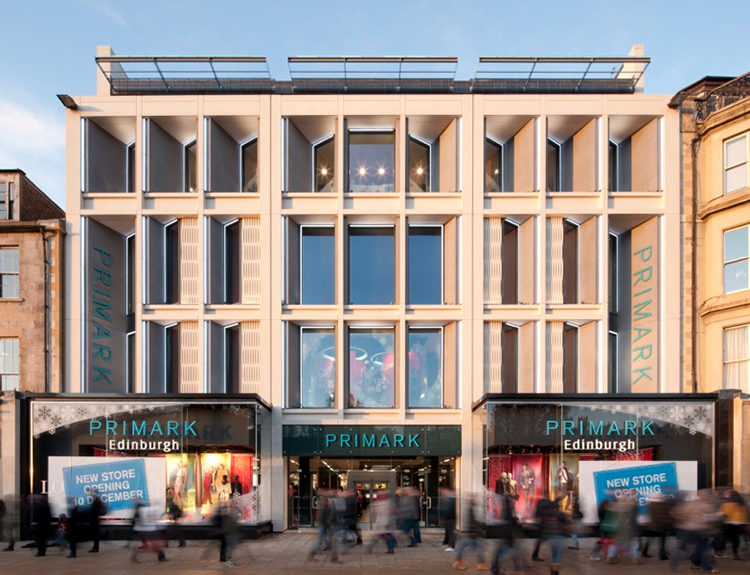 I'm planning to buy the majority of my Christmas presents in Edinburgh and so are the others. Hopefully, I can find some goodies for my self as well. I just recently cleaned out my entire closet because I'm moving to a different appartment when I get back from this trip. So now I need to fill it back up, right?! I plan to spend a lot of time in Primark since we don't have that in Sweden haha. Secondly, a ghost tour! 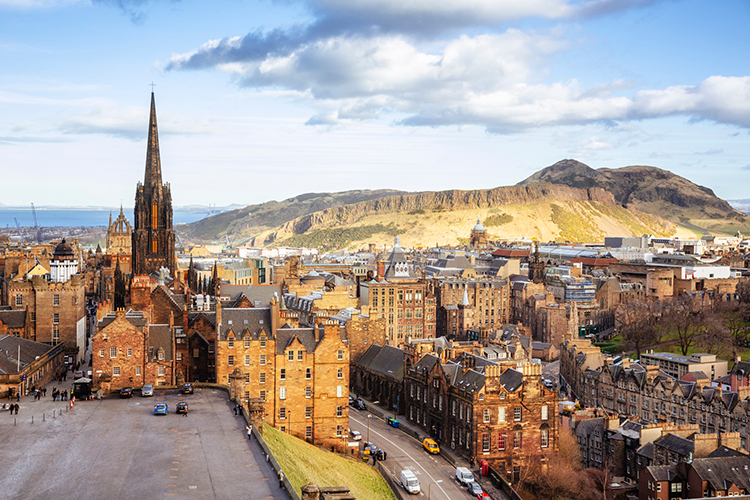 Edinburgh is a very old city and therefor it has a lot of history, especially haunted history. There are multiple tours all around the city for around £10-20. We're planning to take a walking tour around Edinburgh if the weather allows it and then find somewhere to eat dinner. Hopefully the weather will be nice to us because I'm very excited about this tour! Have anyone of you done a tour like this in Edinburgh? Do you have any recommendations? 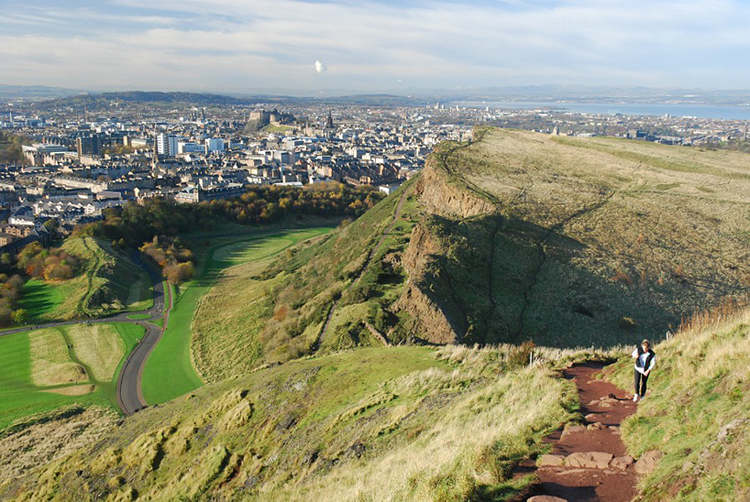 Lastly, we plan on climbing Arthur's Seat. Everyone on this trip are nature freaks and loves the outdoors so of course we plan to hike up Arthur's Seat. Once again this activity might change due to the weather but I'm bringing a rain jacket and my hiking boots, so no one can stop me haha! As I've never been to Scotland at all before I really don't know what to expect. I've heard only good things of Edinburgh but I don't like to listen to rumors too much. I have visted the UK quite a lot so in some ways I expect it to be very similar to that. Right now I just hope the weather will be okay and that it doesn't rain the entrie trip haha. But other than that, I will just have to wait and experience it on my own!